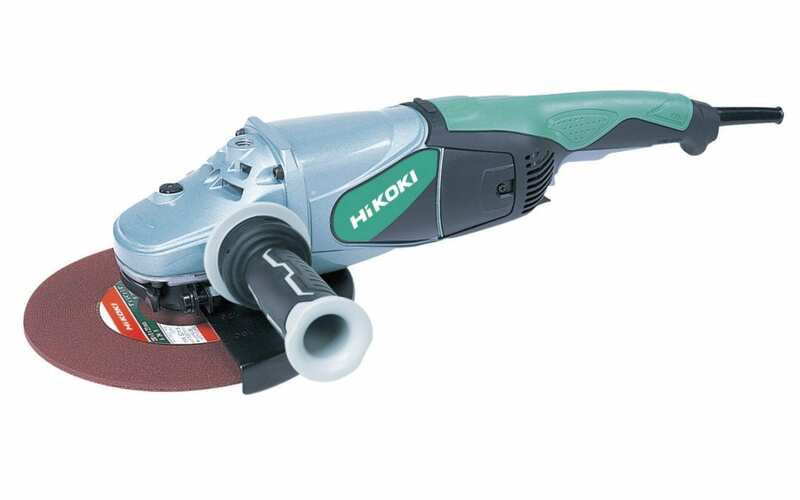 Effective 1st October 2018, HiKOKI Power Tools and HiKOKI Outdoor Power Equipment are automatically warranted against defective workmanship and faulty materials for a period of three (3) years from the date of purchase* – no Registration is required. This warranty policy also applies to Hitachi branded power tools purchased after 1st October 2015. • The complete tool is delivered to an Authorised Hikoki Service Agent, freight prepaid, and if found, on examination, to be suffering from a material or assembly defect. • The tool has been used in strict accordance with the Operating Instructions supplied with the tool, and has been operated under normal conditions. For Electric Tools this includes operating the tool with the correct 230/240 Volt power supply at all times. • The repairs are not required as a result of normal wear and tear, or as a result of accident, misuse, neglect, or abuse of the tool. Overloading of the tool beyond its capacity, causing burnout of the motor, armature and/or field coil is not covered by warranty. It is important that all power tools are well maintained in order to do their job correctly and safely. Owners should discuss with their HiKOKI Dealer a regular service inspection to ensure that normal wear and tear or damage is attended to on a regular basis so that more significant damage or down time doesn’t occur. Any damage that has occured because the tool has not been suitably maintained, or where normal wear and tear has been neglected will not be covered under warranty. The owner must familarise themselves with all instructions and requirements contained in the tool’s Operating Manual regarding the correct use of the tool, and either be familiar with attending to all consumable/wearing parts, or arrange for a HiKOKI Service Agent to conduct regular checks on these wearing parts. HiKOKI Service Agents are located around New Zealand and are backed up by HiKOKI’s National Service Centre and Parts Distribution facility in Auckland. Examples of these wearing parts are – o-rings, seals, bearings, carbon brushes, power leads, fuses, drive belts and pulleys , hoses, spark plugs, starter cord, air and fuel filters, clutch and gearbox components, vibration isolators, throttle cables, cutting chains, blades, driver bits, sockets, chucks, lamps, elements, wear plates, sanding pads and all cutting accessories. Normal wear and tear includes cordless tool batteries that have come to the end of their useful life. Normal adjustments to the blades, laser markers, guards, chain, points, magneto, carburettor and spark plugs are also the responsibility of the owner and are not considered part of this warranty. *some exclusions apply, see terms and conditions on website for details and the full HiKOKI Warranty Policy. Copyright © 2018 HiKOKI NZ Ltd. All rights reserved.